The life of any turnkey ship project starts in the shipyard. 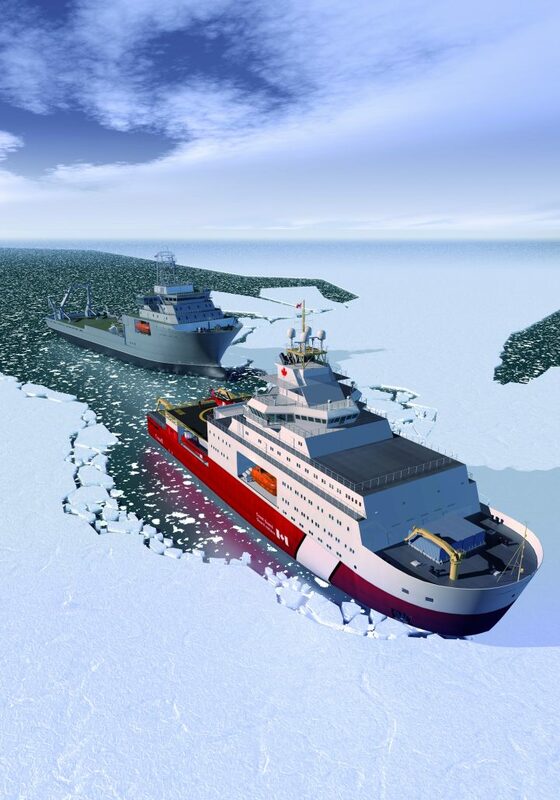 Federal Fleet Services is vertically integrated with sister-company, Davie Shipbuilding, Canada’s largest and highest capacity shipbuilder, as part of its overall service delivery. Davie is the most experienced shipyard in Canada for the construction, refit and repair of naval and coast guard vessels, having built the majority of the fleet over the past century. Not only has Davie built all of Canada’s current destroyers as well as some of its smaller frigates, it has also built hull sections for over a hundred US naval destroyer and aircraft carrier programs, including within the last ten years. Our unparalleled access and use of Canada’s largest and highest capacity shipbuilding facility means Federal Fleet Services is able to offer newbuildings and ship conversions of specialized, mission-critical ships of up to 250m in length from in-house. This forms a key, integral component in our core service delivery offering.